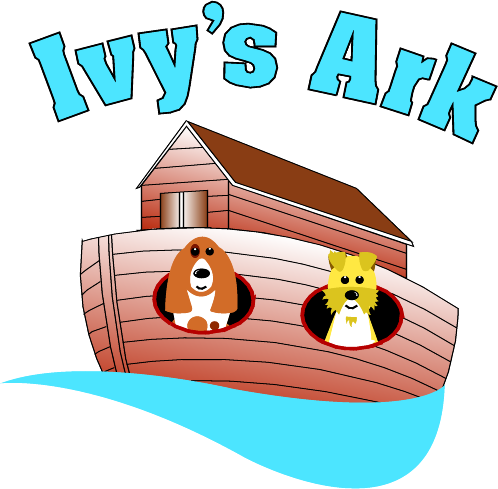 Ivy's Ark is a Non Profit Charitable organization that relies on it's volunteers to achieve it's mission of re-homing pets after they have lost their owner. We always need quality foster homes. It is difficult to place every dog immediately. Foster homes play a vital role in the adoption process. Fostering helps give each dog a second chance. 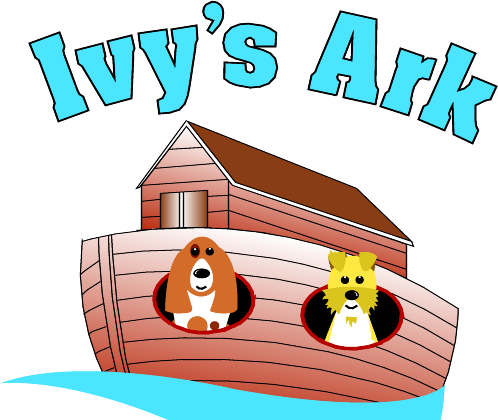 To become a foster please fill out the Volunteer form.